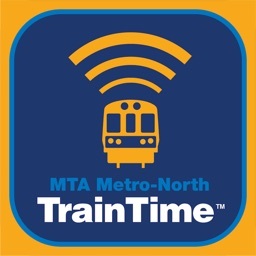 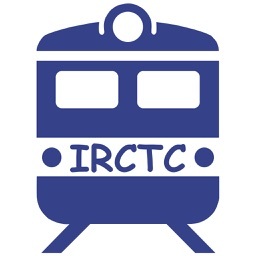 See train schedules for any date, search train fares, see live train schedule updates, and get the latest news. 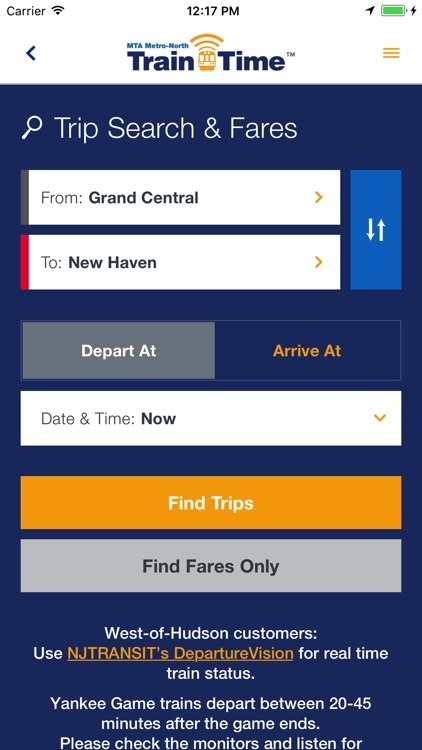 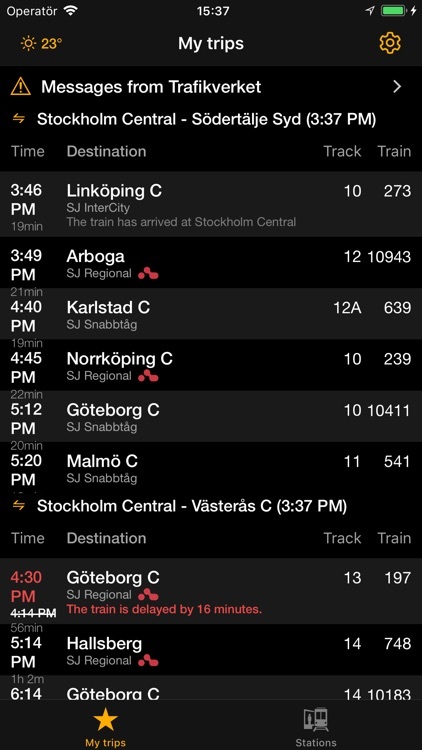 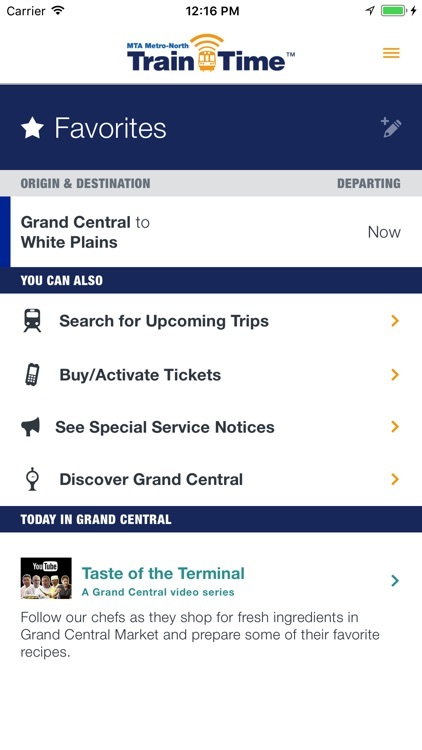 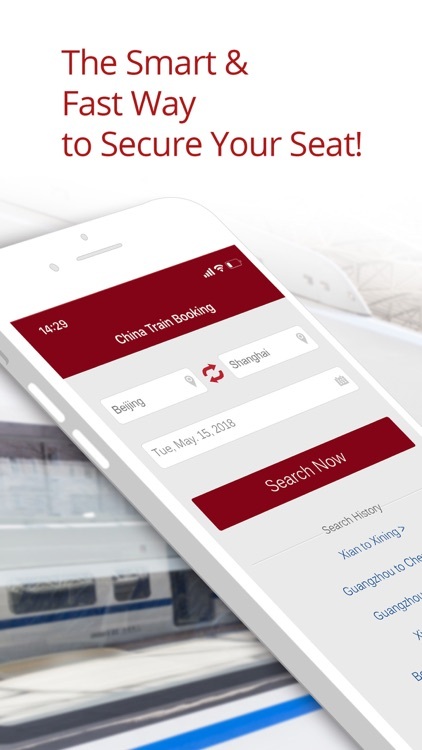 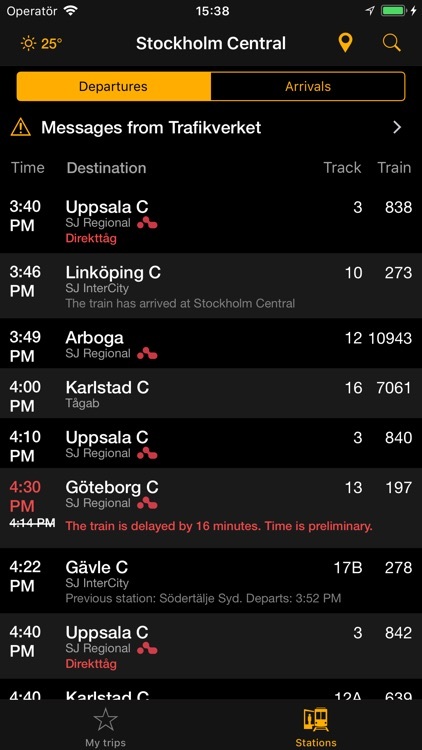 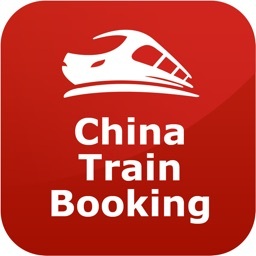 These apps give you everything you need to find and book a train ticket. 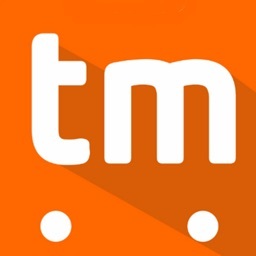 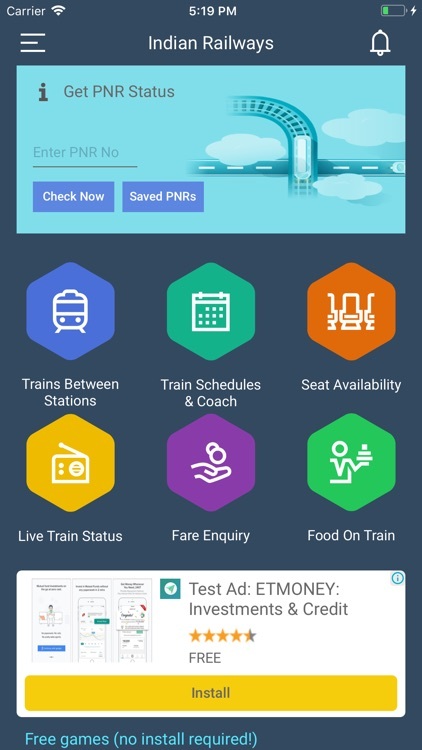 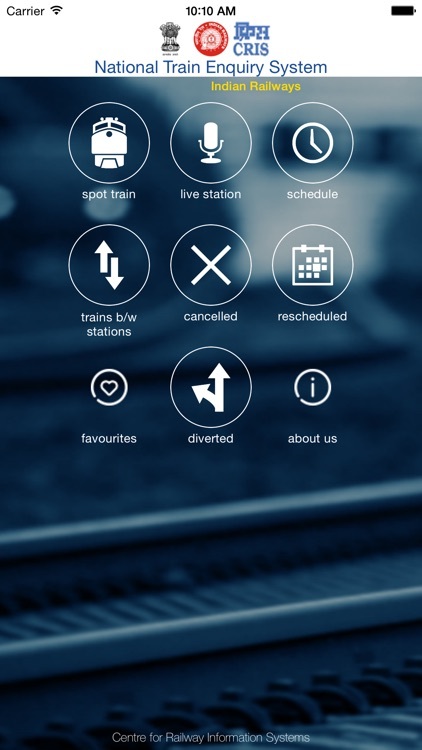 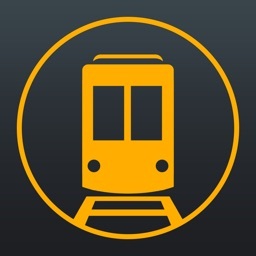 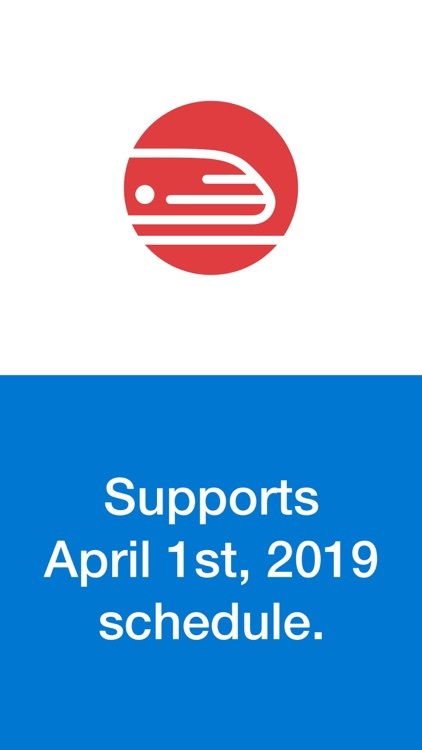 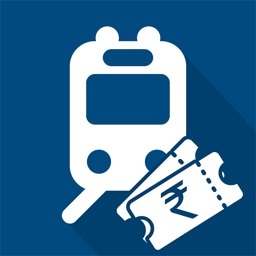 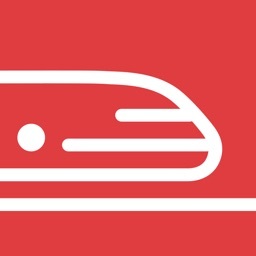 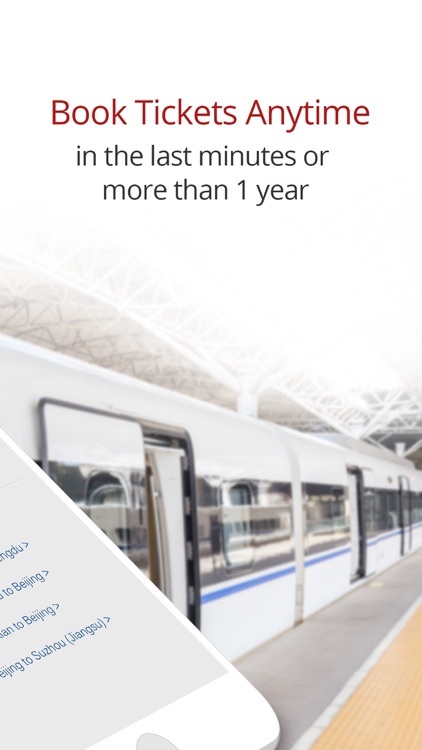 Trainman app is the highest rated train app to book train ticket, check pnr status, train running status, live train status, seat availability & train enquiry. 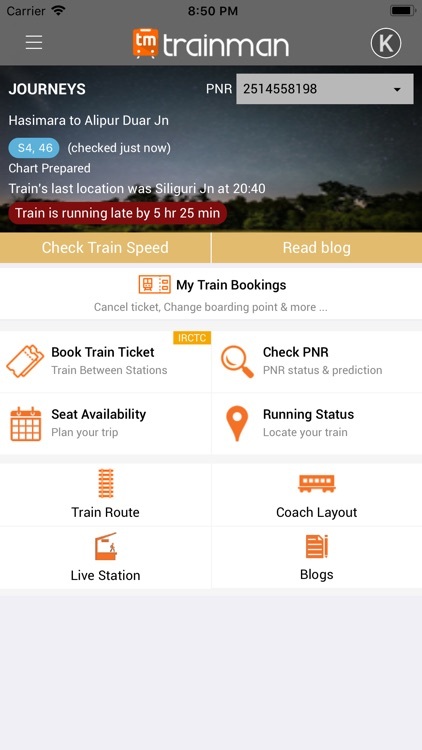 Indian Railways Official Mobile App for travelers using railways for taking holiday vacation trips, official trips, tours, and daily commute. 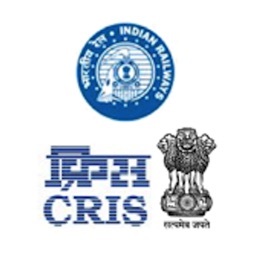 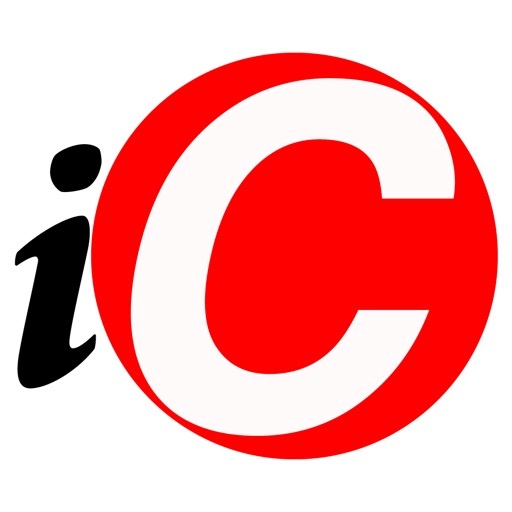 Site provides train-running related and real-time status queries for all trains of India. 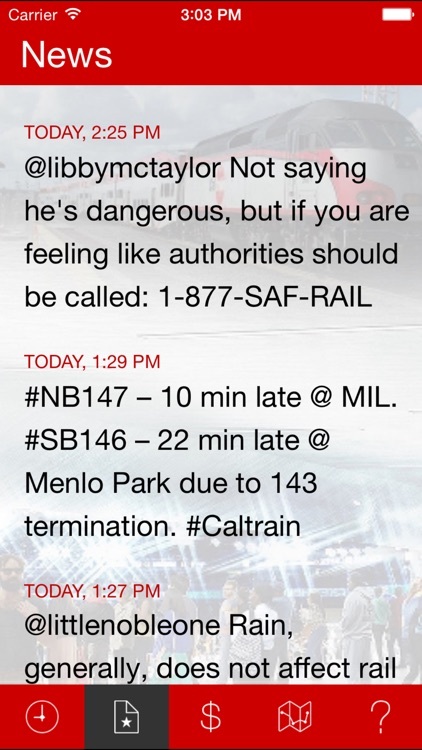 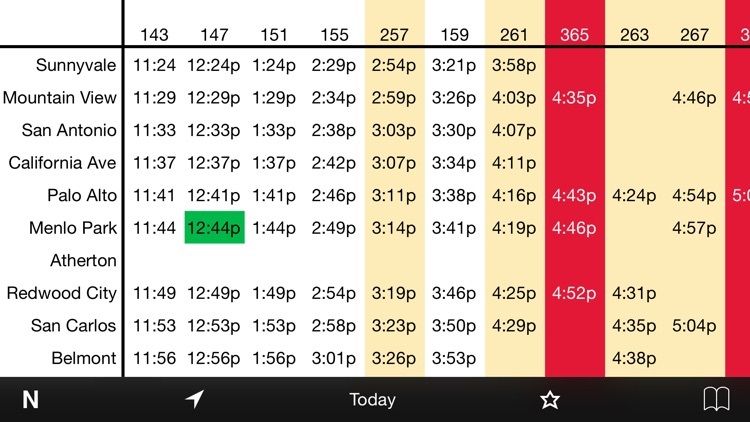 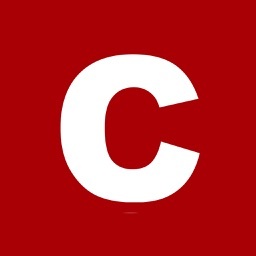 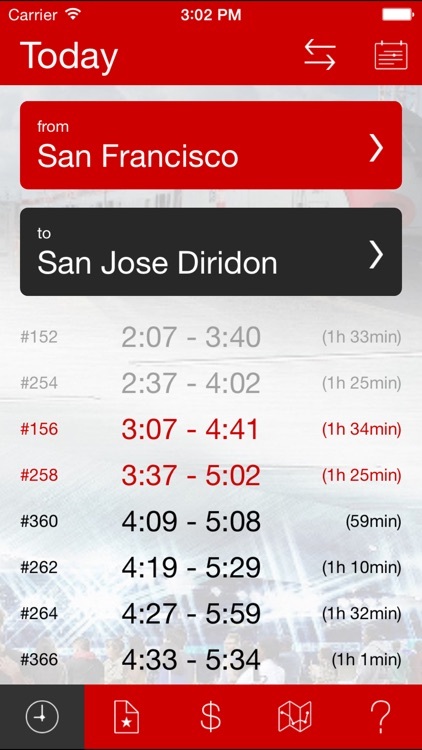 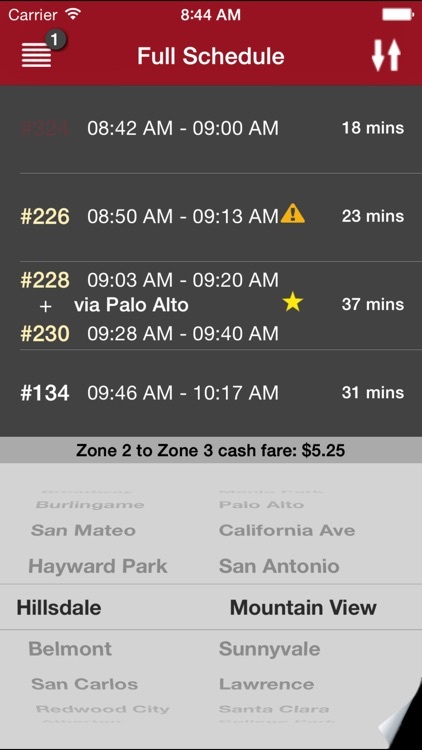 The must-have app for the Caltrain commuter! 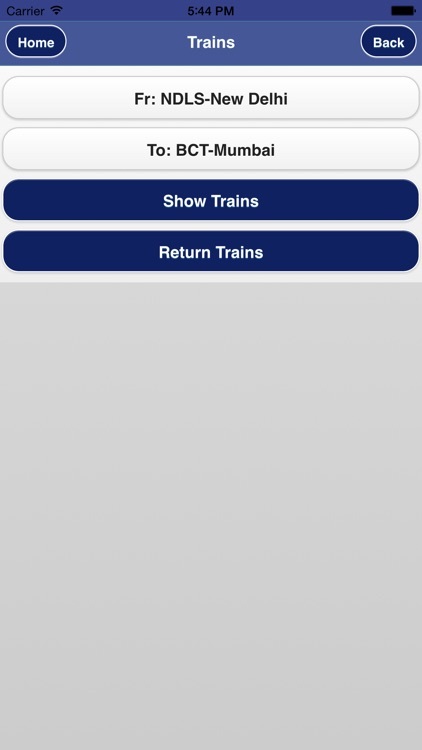 PNR Status : You can check your PNR Status. 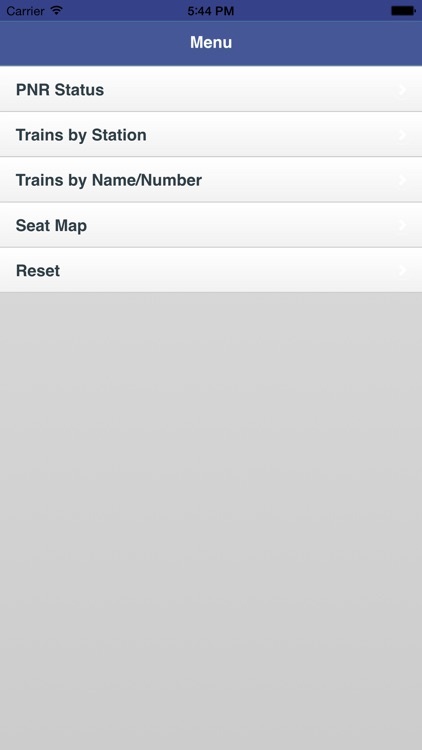 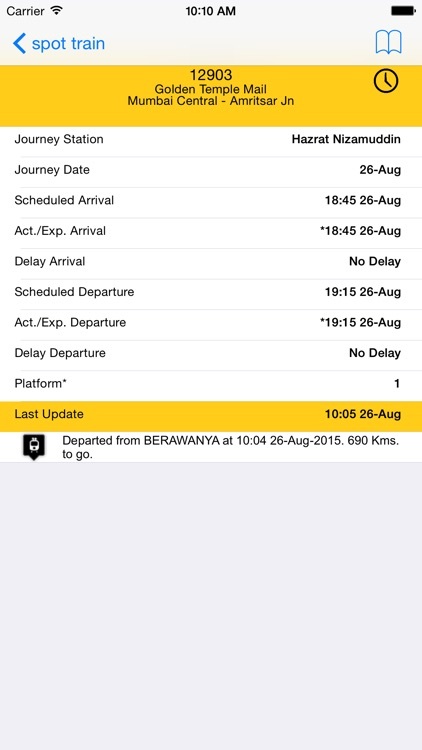 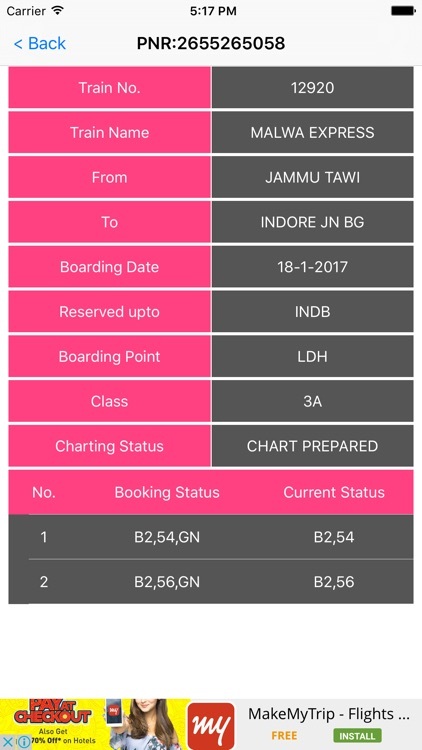 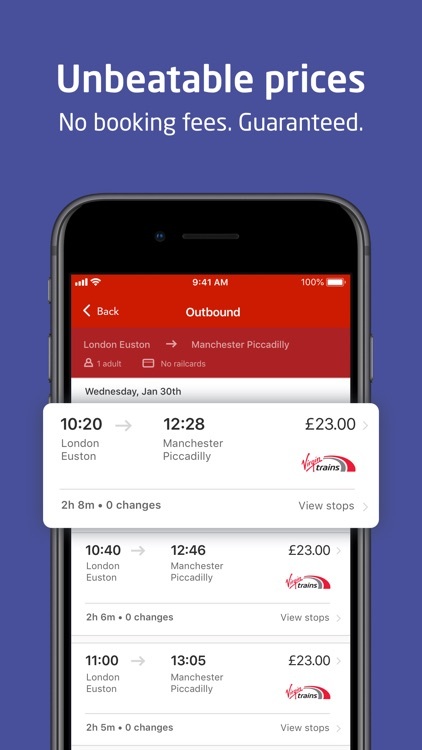 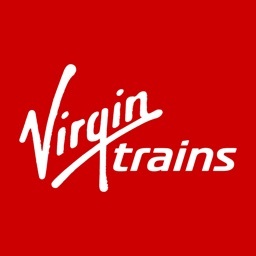 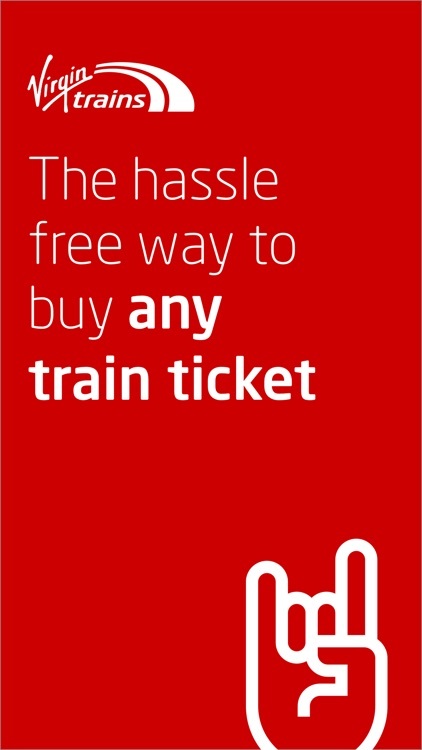 If your ticket in RAC/Waiting then app will inform you when it will get confirmed. 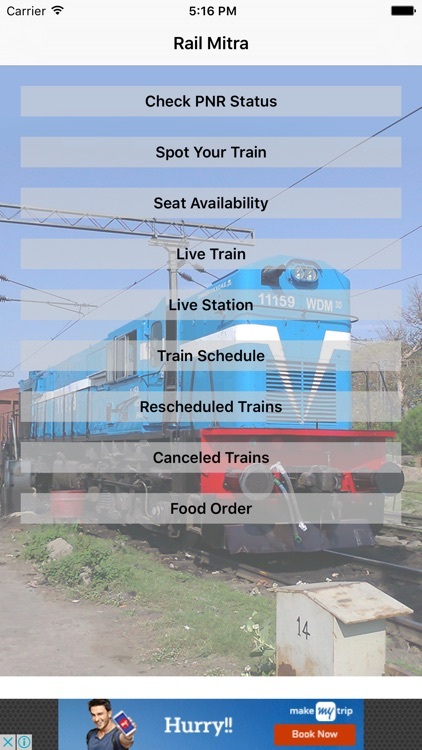 The one-stop application for Indian Railways train travelers. 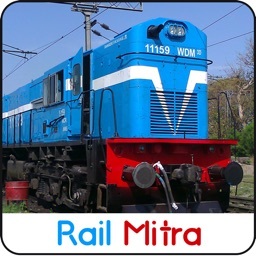 It is very fast and smooth and has many features like PNR status, train schedule, train running status, trains between stations, seat availability, etc. 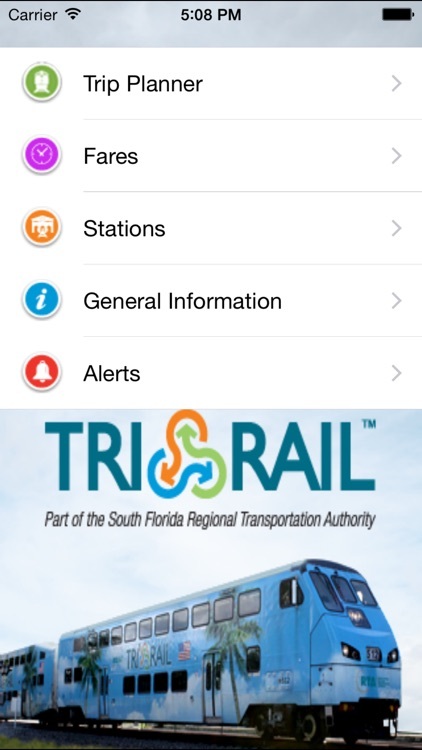 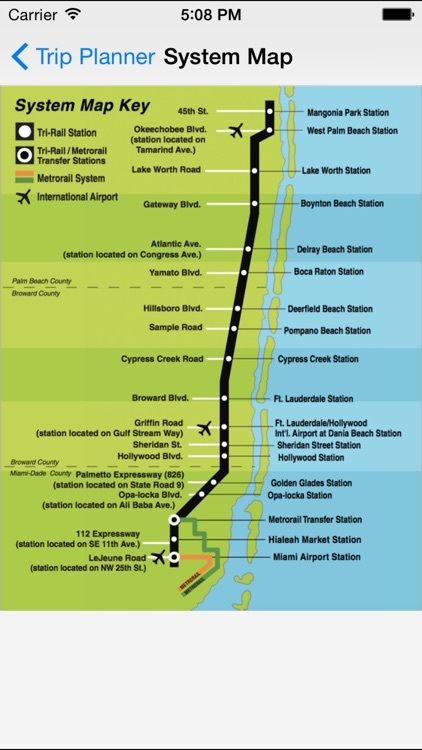 Tri-Rail is the best way to get to work, school or play, with train service from Miami to Fort Lauderdale and Palm Beach. 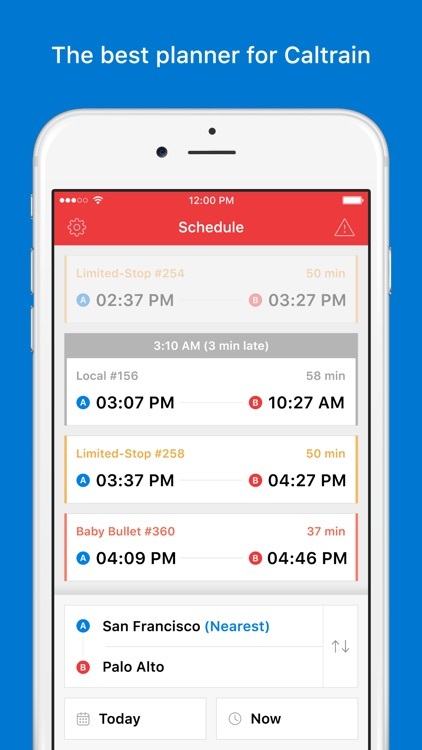 With this application, you’ll have all the information you need at your fingertips to get you where you want to go. 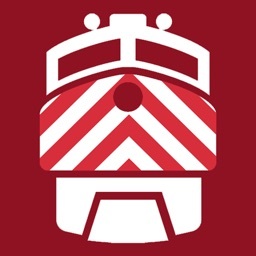 Get onboard today!